Everybody loves to proclaim how superior Marvel films are when compared with their DC rivals. But if there’s one element in which DC trump their Avenger counterparts, it’s on the front of a female-led flick. We’re 17 films in to the Marvel Cinematic Universe, and we’re yet to see a Black Widow movie, or any film with a woman superhero at the helm. Wander on over to Warner Bros. and DC, and we already have Wonder Woman, which is arguably the best film in the franchise to date. Marvel do have a female-led film on the horizon in the shape of Captain Marvel starring Brie Larsen, but DC are already planning their second venture with a female on the title card. Let’s face it, Harley Quinn was the best thing about Suicide Squad. Margot Robbie’s casting as the fan favourite villain was perfect – whoever booked her for the film needs a raise and an immediate promotion. Her sensibilities brought a fresh twist to the character while still retaining that inherent Harley-ness – and she was just fun! She even brought out the best in the other characters, like Will Smith’s otherwise one-dimensional Deadshot. 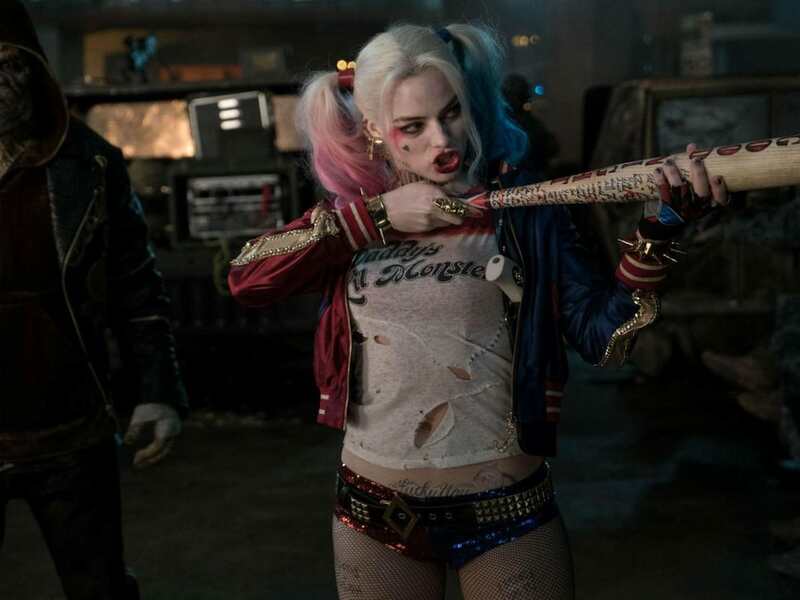 With her character being such a resounding success – just think of 2016 Halloween, when every man and his dog was dressed as Harley – it’s no surprise Warner Bros have decided to have her front her own movie. Now this isn’t the already-announced Harley Quinn/Joker film or even the Gotham City Sirens film in which she will star. This is a completely different entity which has been under production for two years, according to Robbie herself. It’s hard to to kind of talk about it because all this stuff is under like, kind of lock and key. She needs other girls around her because she loves that, you see it in the comics: she loves meeting people – any people – but she needs a little girl gang. As mentioned, this outing for Harley will be completely separate from her film alongside the Jared Leto’s Joker. The Clown Prince of Gotham and his lady love will rekindle their warped romance and ‘criminal love story’ after the studio makes a sequel to Suicide Squad. One insider said the spin-off will be ‘an insane and twisted love story’, kind of like ‘When Harry Met Sally on Benzedrine’, reports the Hollywood Reporter. Considering the contentious nature of the pair’s warped relationship, what could possibly go wrong? Let’s just hope they’re at least slightly better than Suicide Squad.